That's a tough one. They are both beautiful, and they have similar terrain. In particular, I really like Yosemite, and I'd like to go to Sequoia someday. 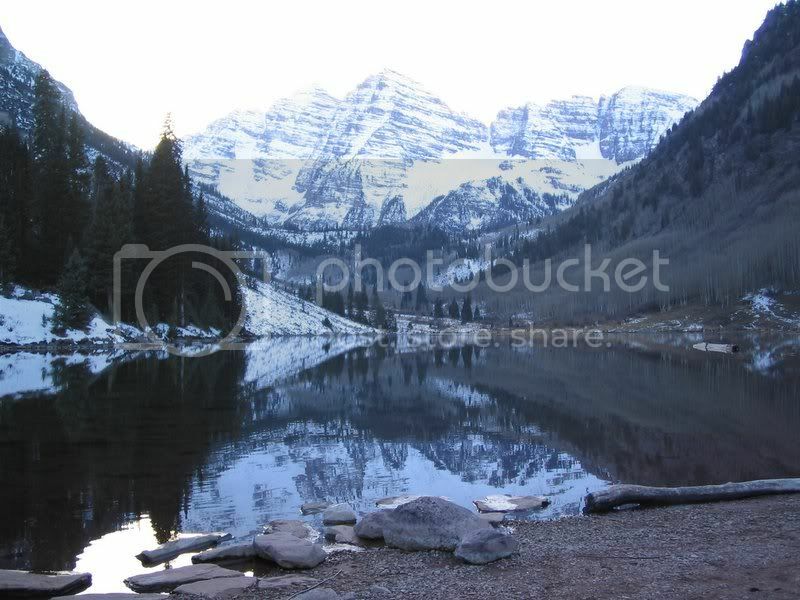 I would also like to go to the Maroon Bells in Colorado. Colorado without a doubt. If I was forced to be out in the middle of nowhere mountains then I'd take the Rockies anyday. Simply magnificent and undiscovered to me. They're almost a myth to me. Back to the original question, I'm going to say the Rockies as well, simply because I grew up with them in my back yard. However, I cannot honestly answer this question since I haven't spent a great deal of time in the Sierras (which I would very much like to do, Yosemite is at the top of my National Parks list). So, it would be more appropriate to compare the Pacific Ranges to the Rockies in their entirety. Having visited both, and enjoying the Colorado Rockies tremendously, the Sierra Nevada are my favorite. A big part of this is because their apparent rise above their surroundings is significantly higher, despite the fact that they are very comparable in overall height (slight edge to the Sierra Nevada, but it's not much). Standing at the bottom of Owens Valley in Lone Pine CA, at 4,000 feet, you can clearly see the summit of Mount Whitney (14,505 feet), which is only a couple of miles away. On the other side, you can see the top of White Mountain Peak (14,252 feet), and you're only about 50 miles from Badwater, CA, the lowest (and hottest) point in North America at -282 feet (but not before crossing over the Panamint Range, which itself is over 11,000 feet tall). The sheer variance in topography is stunning. Because of this, despite being in a highly populous area, large portions of the 'High Sierra' are very inaccessible and thus represent virgin wilderness. The range itself is incredibly rugged. The Sierras, however, have a lot more going for them then just size, they also are one of the wettest ranges on their Western side, which allows for some of the highest snowfall anywhere in the world, as well as an incredibly diverse ecosystem. Notable among plant life in this ecosystem are the Giant Sequoia, the largest single-organism life forms on the planet (one was so large, that when it was cut down the stump was converted into a dance floor). Also, because of the water, the Sierras are covered in majestic waterfalls, culminated in the 2,425ft tall Yosemite falls, which is taller then the highest mountains in 17 states, and roughly twice as tall as the tallest waterfall in the Rocky Mountains. You also can't forget about Lake Tahoe, or some other local oddities such as Hot Creek, which add a bit of charm to the range. Anyways, to sum it all up, I love the Sierra Nevada, and I love the Rockies, I just love the Sierra a little bit more. I say the Rocky mountains. The first time I ever saw them thought I had died and went to heaven. 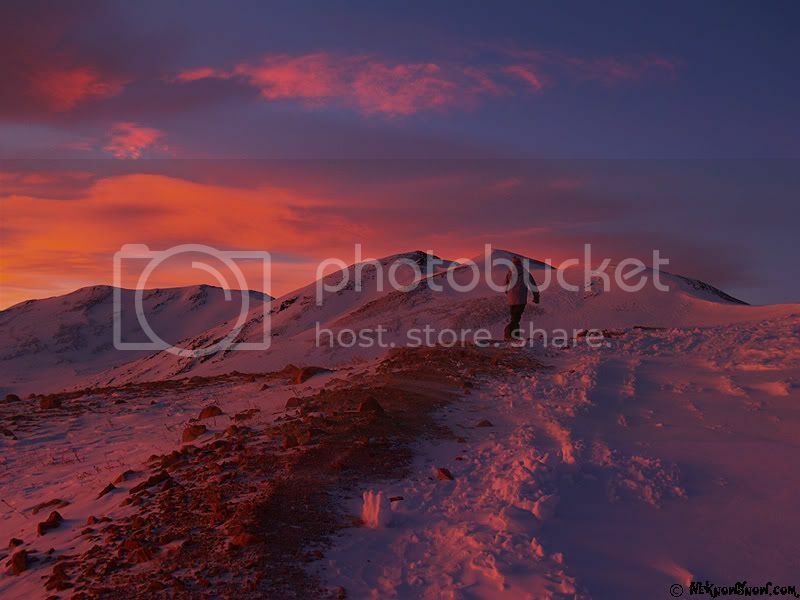 Mountains are beautiful. I love love love the Rosky Mountains but Yosemite is on the top of my "National Parks" list. Plus, I've been to The Rockies plenty of times. The Rockies are quite different from state to state. In New Mexico, they are a little smaller and drier than Colorado. 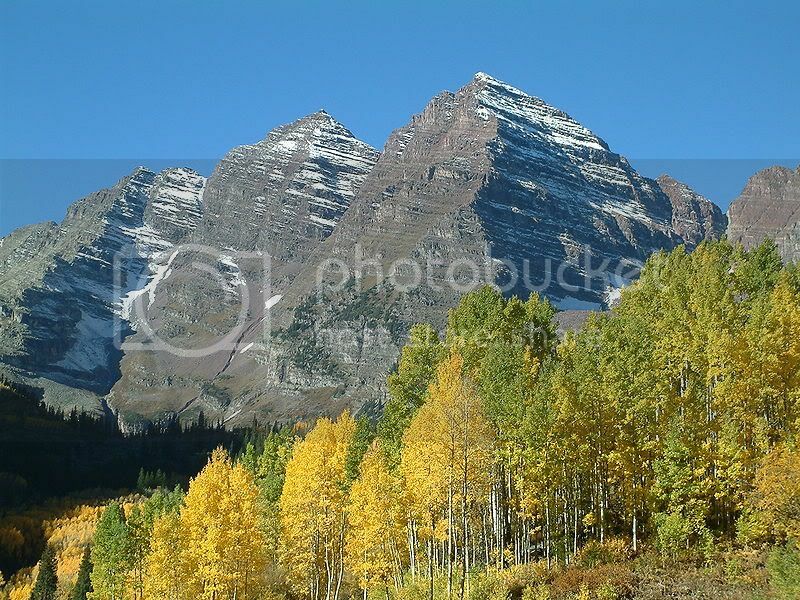 In CO, they are simply magnificent, huge and go on forever, and very high elevations. In Idaho, the Sawtooths are pristine with similar climate and terrian to CO or NM. However, the Selway Bitteroot is very unlike that, it's more humid, lower elevation with different plant life, much more water - huge rivers you don't find farther south. The Rockies are way bigger. They run up to Canada. Well said! My son lives in Bishop and has 14Ks on both sides of town. And don't forget Highway 49 on the west side with all the old mining towns. The USA is fortunate enough to have both amazing ranges.